It isn’t new to us that exposure to the sun’s UV rays can have a huge impact on our skin. We all know to apply some form of sun protection on really hot days, when we’re away on holiday and when we’re in direct sunlight, but did you know that even on a cloudy day, up to 80% of the sun’s UV rays can still pass through? And did you know that UVA rays can even pass through glass? Protecting our skin from the sun’s damaging rays is so important, and this means sun protection should be a part of everyone’s skincare routine no matter what time of year or what you’re doing on any given day. This is the only way to maintain healthy skin whilst preventing the visible signs of sun damage such as dryness, tightness, lack of elasticity and dark spots. 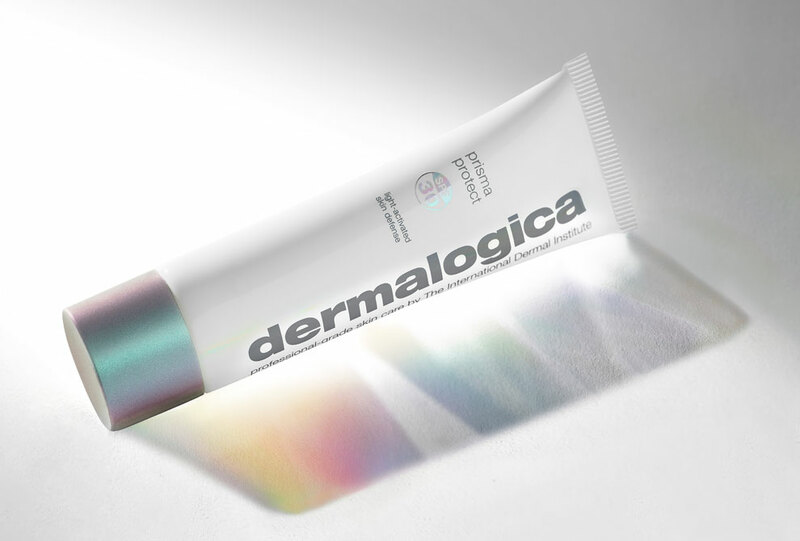 Introducing Dermalogica’s newest Moisturiser with SPF protection, Prisma Protect SPF30! This light-activated moisturiser provides broad spectrum defence whilst also preventing future signs of aging. Combining a hydrating moisturiser with protection from UV rays, free radical damage and pollution means this multi-tasking product has just made our skincare routine a lot easier. Simply apply after cleansing and toning for all-day hydration, visibly smooth skin and protection from damaging sun rays. No need for an extra layer on sun cream! 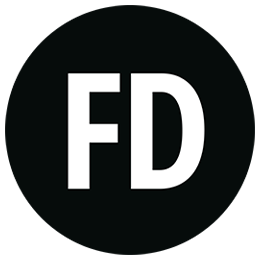 We caught up with Dermalogica’s Education Executive, Victoria Schofield, to find out more about this exciting new product and how it works. If you’re looking for a moisturiser to fit in with your busy lifestyle, Prisma Protect SPF30 could be the multi-tasking moisturiser you need in your life! It defends against environmental aggressors, delivers long-lasting hydrating and boosts your skin’s natural luminosity. Ideal for those in their 20’s and 30’s, looking to maintain healthy skin and prevent skin damage, Prisma Protect Sp30 is suitable for all skin conditions and is packed with smart technology and traditional ingredients for your healthiest skin yet! 1. Defend. In the quest for youthful looking skin and minimising skin damage, you need a moisturiser that defends against our hostile environment. Prisma Protect SPF30 contains best-in-class sunscreens that defend against visible light and offers superior protection from both UVA, the ‘ageing ray’, as well as UVB, the ‘burning ray’. It also contains Japanese Matcha Tea, which is 100x more powerful than Green Tea providing potent antioxidants to defend against free radicals and pollution particles that ravage our skin. In fact, it blocks out 85% of pollutants that may otherwise enter our skin causing symptoms such as dehydration, sensitivity and pigmentation. 2. Hydrate. Keeping skin hydrated throughout the day poses us a real challenge because so much in our environment and lifestyle saps the moisture from our skin. Prisma Protect SPF30 contains Advanced Moisture Magnets that we derive from plants that binds water to the skin like a magnet. This provides a reservoir of moisture, keeping skin hydrated and smooth all day. 3. Boost. Dermalogica have created some exciting new technology to boost your skins natural luminosity. Using light-activated drone technology allows us to target specific cells in the skin with actives that boost your skin’s luminosity and inner glow. These ‘cosmetic drones’ are programmed to deliver their contents to your collagen producing cells where they release light-activated Chlorella, an algae extract. So, once you’ve applied your Prisma Protect SPF30 and you’re out and about, this ingredient gets to work deep in your skin boosting radiance. To get the most out of this innovative product, first you should clean your skin with a Dermalogica Double Cleanse to ensure all make-up, dirt and pollutants are off your skin. Then, spritz your face with your favourite toner to layer hydration. Finally, apply a generous amount of Prisma Protect SP30, which should feel silky and light and dries down for a sheer coverage. To find out more about how to work with your skin’s natural defence and repair modes, and advice on what products you should use and when, visit www.myskinclock.com. Future proof your skin health and get your life-activated skin defence on!